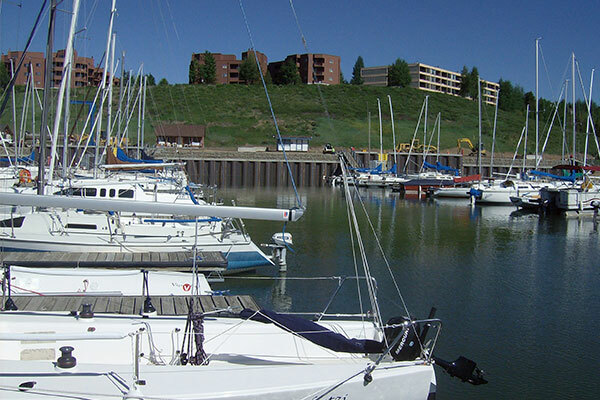 Kraemer reconstructed approximately 525 linear feet of marina shoreline (sheeting wall), utilities, and constructed upland improvements. The wall was built using a combination of sheeting and H-pile sewn together and tied back to a buried concrete wall. Record amounts of snowfall in Summit County during the winter construction schedule proved to be an additional challenge to the project.